In 441, he had a successful campaign in Persia. Therefore, he shifted the invasion to the eastern Roman Empire. He was successful to execute the invasion which enabled him to enlarge his invasion to the West. The Roman Gaul is the modern France today. Attila wanted to capture the Roman Gaul by crossing the Rhine in 451. However, during the battle of Catalaunian Plains, he was defeated. Before his death in 453, Attila had a plan to conquer Rome, but he could not do it. The description of Attila’s appearance can be seen on the description explained by Priscus. 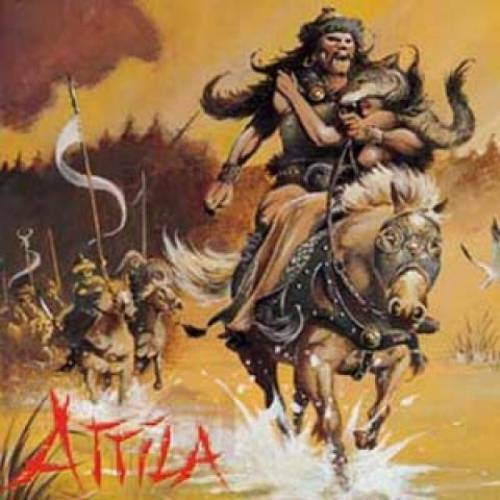 He stated that Attila had broad chest and large head with short stature. He had flat nose, small eyes and tanned skin. His beard was thin. 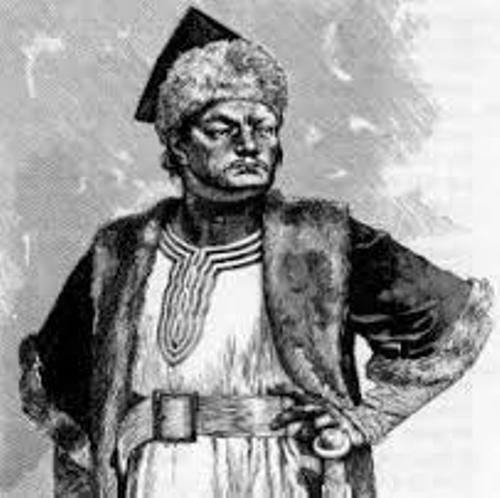 Based on those descriptions, many scholars believed that Attila was an East Asian. They also believed that the ancestors of Attila probably were from East Asia. 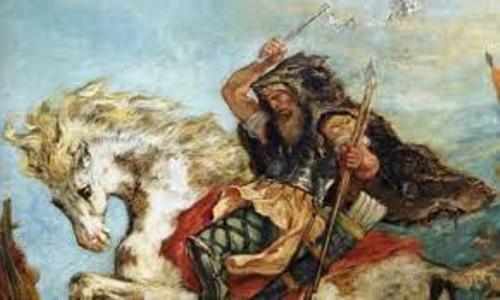 Facts about Attila the Hun 6: who was the Hun? The Huns were depicted as a group of Eurasian nomads. The Huns were from east of Volga. In 370, they migrated to Europe and established an empire there. The Huns had the unique military techniques. They focused on the usage of javelin throwing and mounted archery. Check Ashoka facts here. 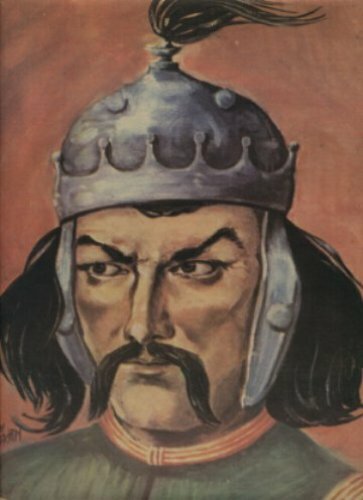 Mundzuk was the father of Attila the Huns. He was the bother of King Octar and King Rugila. In the beginning of 5th century, they joined together to rule the Hunnic Empire. 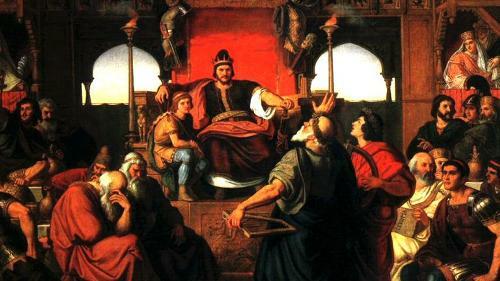 Attila the Hun is always depicted by as noble king in the chronicles and histories. Get facts about Atahualpa here. If you want to know his important role, you can check Atlakviða, Völsungasaga and Atlamál. Do you have any opinion on facts about Attila the Hun?